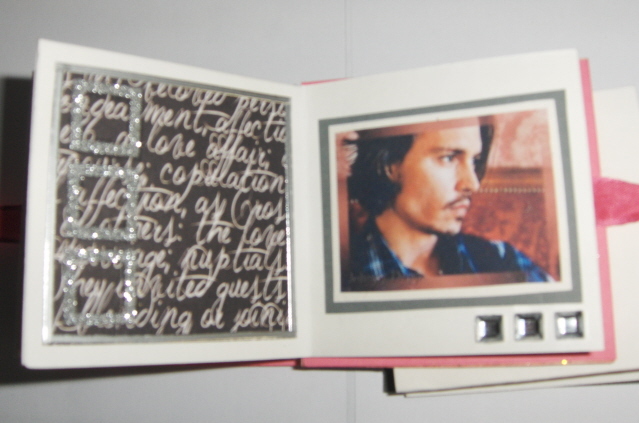 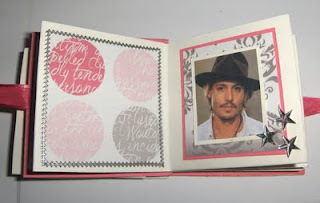 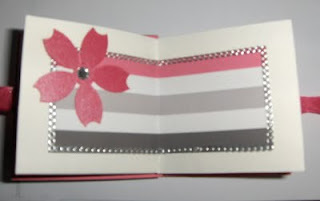 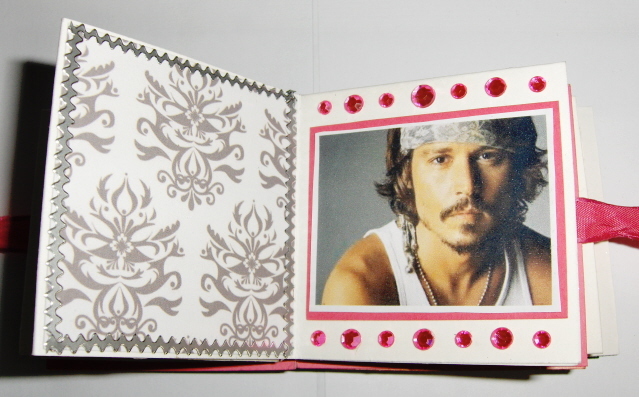 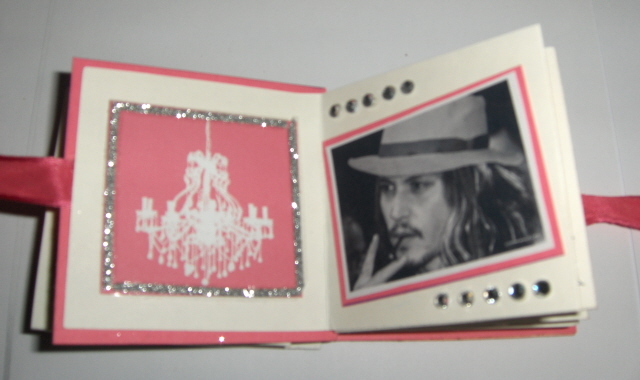 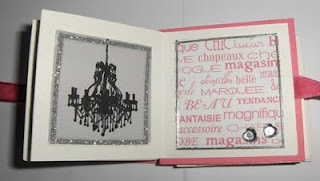 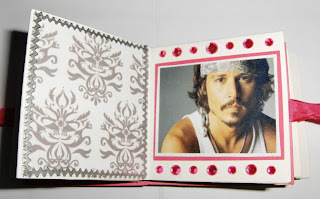 This is my first ever attempt at a Maze Book, made with one of the new Bee Crafty Kits, some off-cuts of the Tres Chic collection by Craftwork Cards, a few piccies of Johnney Depp and a little bit of bling from my own personal stash! 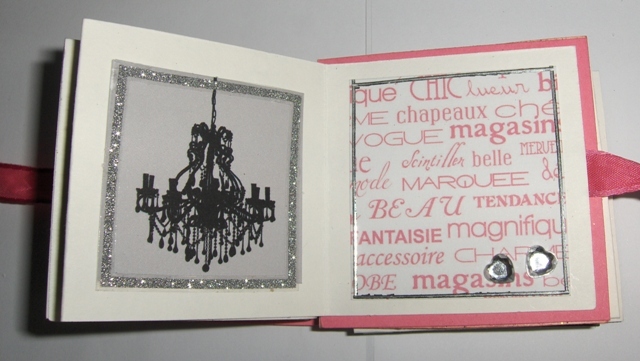 I am really pleased with the results, so much so I am about to make another one!! Come see my maze book and lots of other goodies on the Bee Crafty stand at the Craft Show in Worcester on Bank Holiday Monday!